Debo, Angie , “Geronimo: The Man, His Time, His Place ,” Arizona 100: Essential Books for the Centennial, accessed April 21, 2019, http://speccoll.library.arizona.edu/online-exhibits-dynamic/az100/items/show/240. 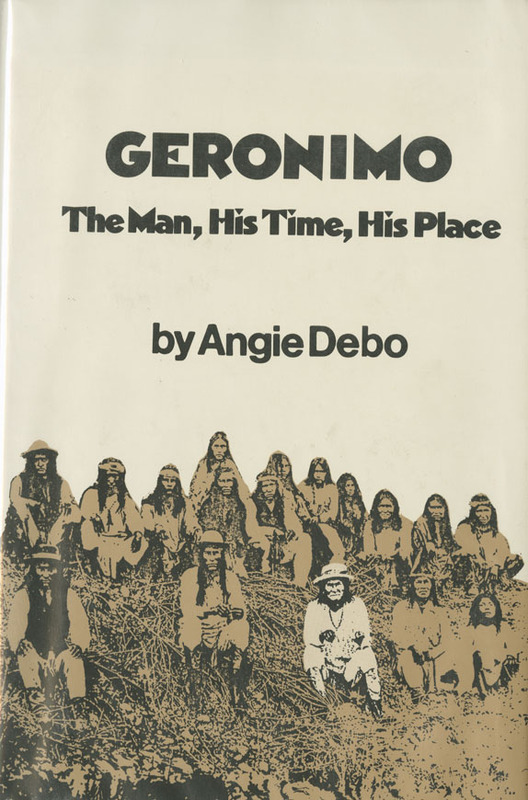 Debo (1890-1988), the author of a history of American Indians and two outstanding books on Oklahoma tribes, broke new ground with this empathetic, if not necessarily sympathetic, biography of the iconic Chiricahua Apache leader. Debo erases the portrait of a blood-thirsty savage to reveal her subject as a complex flesh-and-blood human being who reflected his time and culture. 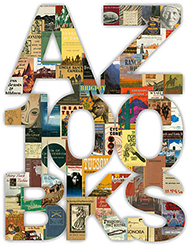 In the process, she set a new scholarly and literary standard for Native American biography. Norman : University of Oklahoma Press, 1976.